Could you run an ultra marathon, more than 55 kilometres over mountains and rough terrain, six months from today? I asked myself that question in January of 2013, and would never have imagined the answer. Six months later, I was in the mountains, in the cold, at midnight, in shorts, facing an adventure I’ll never forget. I’m 43 years old. I’ve never exercised in my life. I couldn’t run a hundred paces last January without collapsing in anguish. Now a marathon is a training run for me. 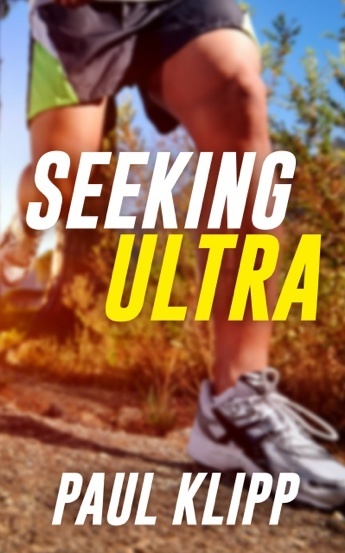 In this book, much of it written during those first six months as I was training, I capture what it was like to go from a middle-aged couch potato to running in my first ultra marathon. I talk about diet, training plans, pain, and overcoming mental and physical limitations. Very easy and interesting read. Couple of useful tips for the mid-pack runner who is "ultra-curious" which I hope to use. The writing style is smooth, easy to read and enjoyable...great results by the author. A good window into the world of ultra running with interesting comments on embarrassing problems and positive thoughts on why people run these crazy distances. Paul is the owner of a software company in Poland, an American expat, husband and father, and he is not, I repeat not, suffering a mid-life crisis just because he suddenly quit his job, started growing out his hair, and taking up ultramarathon running in his mid-40s. Really. No, really. Copyright Paul Klipp © 2013-2014. All Rights Reserved.